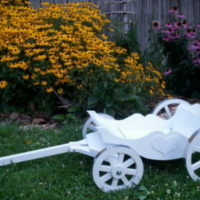 The Snow White Carriage is $498 unfinished and ready to paint. 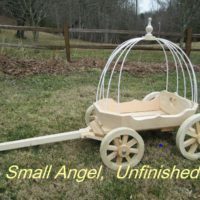 To create the carriage as shown, we add gold or silver trim paint ($94), the Cinderella Pumpkin hoop top with the finial ($77) , the white or ivory paint ($130) : so the total for what is pictured = $ 799. Shipping by freight is additional. Note: The name, “Cinderella” that is on the side hearts is not included. 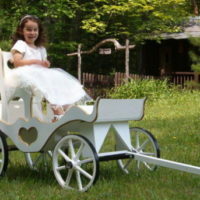 For clarification on the different carriage sizes, click here to see our wagon sizes. Carefully review the custom options listed below. 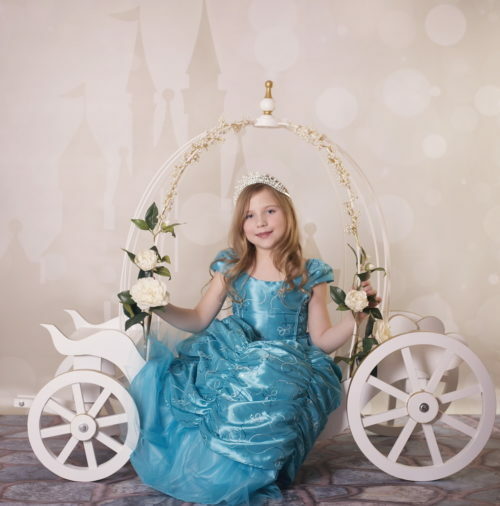 If you have any options that you would like to add that are not listed, contact us & we will be happy to work with you to make your dreams come true. Due to the size of this item, freight shipping is required. 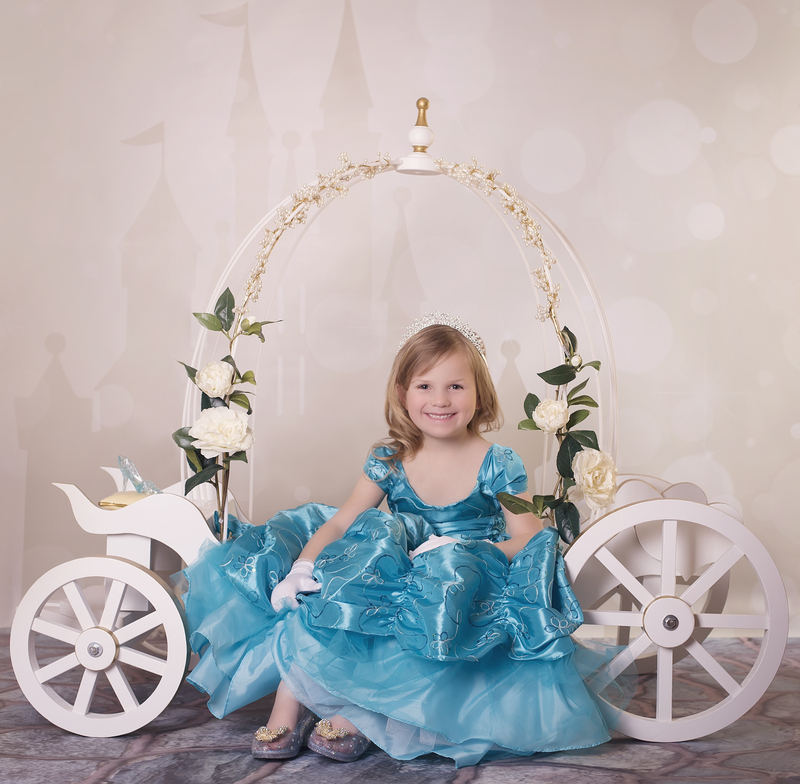 Contact Ed to get a shipping quote. 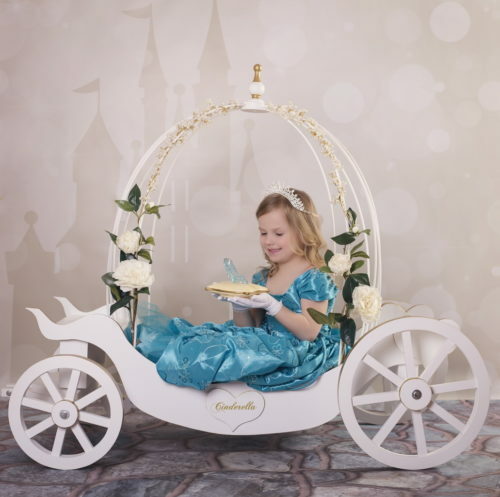 EVEN THOUGH YOU SEE AN “ADD TO CART” BUTTON BELOW, SHIPPING WILL BE EXTRA COST, AND ED WILL CONTACT YOU WITH THE SHIPPING QUOTE THAT MUST BE PAID IN ADDITION TO THIS CARRIAGE COST. IT IS BEST IF YOU CONTACT ED BEFORE YOU PLACE THE ORDER.